Architectural Agency KADINOVI BROS has been found in 1990.
designs in the fields of architecture, design and construction. The agency has projects and realized ones in France, Italy, Belgium, Sweden, Portugal, Russia etc. Owner of Architectural Agency KADINOVI BROS. Studied architecture in Paris /BEAUX ARTS – UP1/ and Sofia University of Architecture, Civil Engineering and Geodesy. Exhibitions, projects and lectures in London, Geneva, Paris, Rome, Lisbon, Toulouse, Brussels, Moscow, Stockholm, Barcelona and elsewhere. Professor, Doctor of Architecture, Head of the Public Buildings Department at the University of Architecture, Civil Engineering and Geodesy, Sofia. Author of “Public Buildings”, “The Ten Commandments of Architecture”, “Transgressions in Architecture”, “Architecture and Media” and “Architectural Sculars”. Independent Expert, the EU’s Mies van der Rohe Award for Contemporary Architecture. Member of European Committee for Architecture and Architectural Heritage. Member of France’s Chamber of Architects. Vice President of COBATY 11, Geneva. 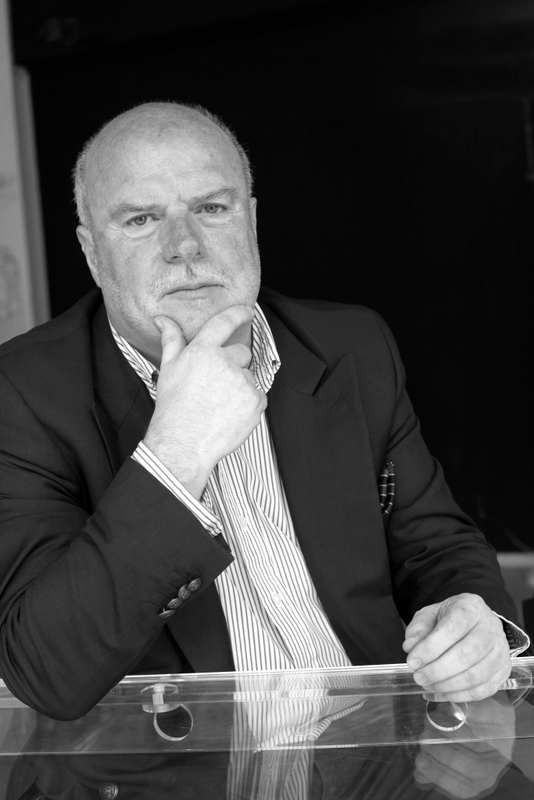 Chairman of the VIZAR Foundation, European Prizes for Bulgarian Architecture. Member of the European Cultural Parliament. She is the author of interior projects for individual homes, theatres, galleries and hotels. She is nominated for interior of the year by Our Home Magazine and Ideal Home Magazine. Boutique furniture, lighting fixtures and patterns are being produced following her projects. Owner of “Kadinovi Brothers” Architecture and Design Gallery. Co-author 2007 of the architectural sculpture “Never Never Land” and the text concept with regards to its exposure, presented in Prague, Lisbon, Sofia 2008. She has been working for VIZAR Foundation since its foundation. Writer and author of the TV broadcast “Architectural Silhouettes”, Bulgarian National Television 1998. Maria Yaneva has been working for “Kadinovi Brothers” since 1995, mainly in the field of design and interior.